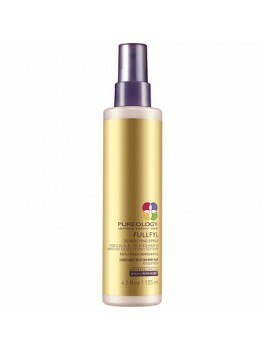 Pureology - Shine Serum 100 ml. 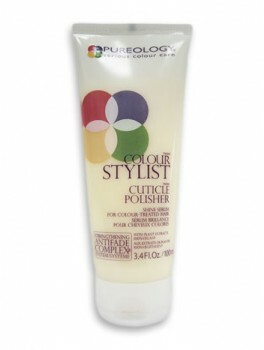 Pureology - Sculpting Gel 150 ml. 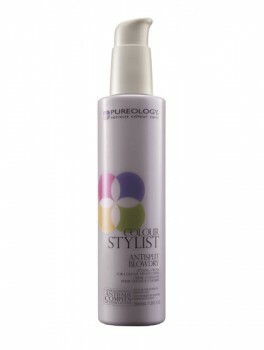 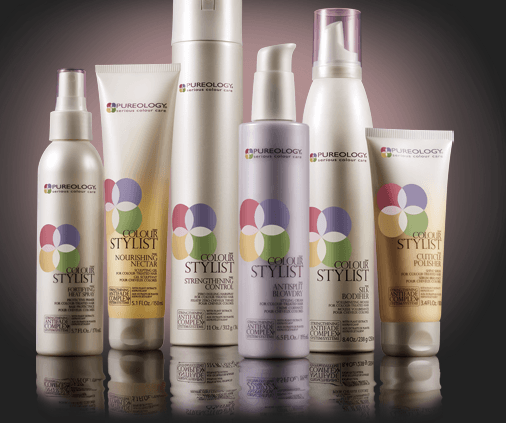 Pureology - Styling Cream 195 ml. 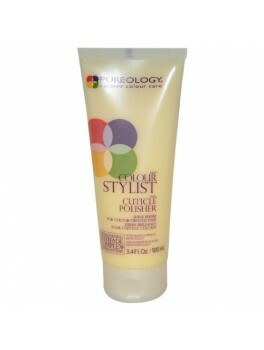 Pureology - Protective Primer 170 ml. 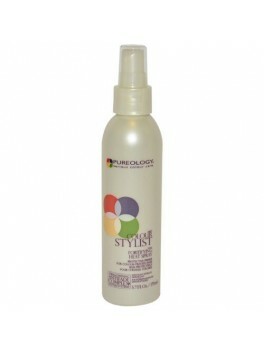 Pureology - Fullfyl Densifying Spray 125 ml.